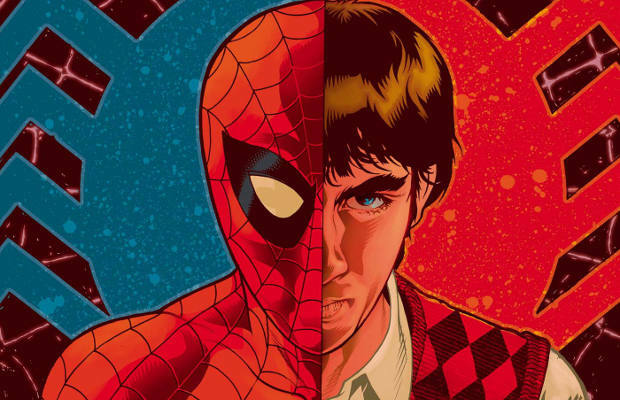 In 2008, writer David Lapham and artist Tony Harris released Spider-Man: With Great Power, a five-part miniseries focusing on Peter Parker’s career as the Wall Crawler right before he decided to become a hero. This was a period when Peter thought he could strike it rich with his new powers by selling out to the media and becoming a celebrity. Lapham got rid of the good-hearted Peter that everyone loves and made the character extremely selfish and arrogant, using his powers to get payback on everyone that had wronged him in the past. Along the way, he rolls with some unsavory agents and makes one bad decision after another. As With Great Power rightly points out, few people would think about saving the world with their new powers. Instead, the majority of us would instantly look for fame and fortune. But the end of the story makes it clear that such a selfish route to fame isn’t always the best bet, and if you’re not careful you can lose someone you love in the process.